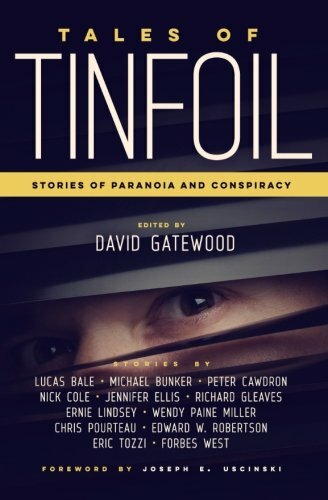 "Fear and Self-Loathing in Hollywood," by Nick Cole, appeared in Tales of Tinfoil, published on April 17, 2015 by CreateSpace. Pro: The author does a fine job of writing "Gonzo Journalism" in the style of the late Hunter S. Thompson. 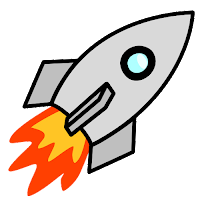 Con: There's no speculative element whatsoever. The narrator keeps looking for proof of satanic doings, but all he finds in the end is that Bob Denver smiled at him funny in a bar.